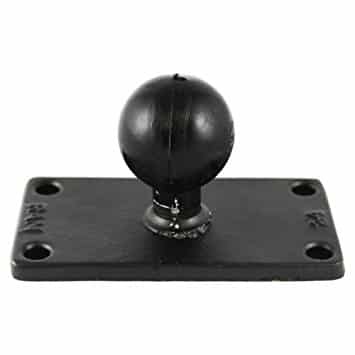 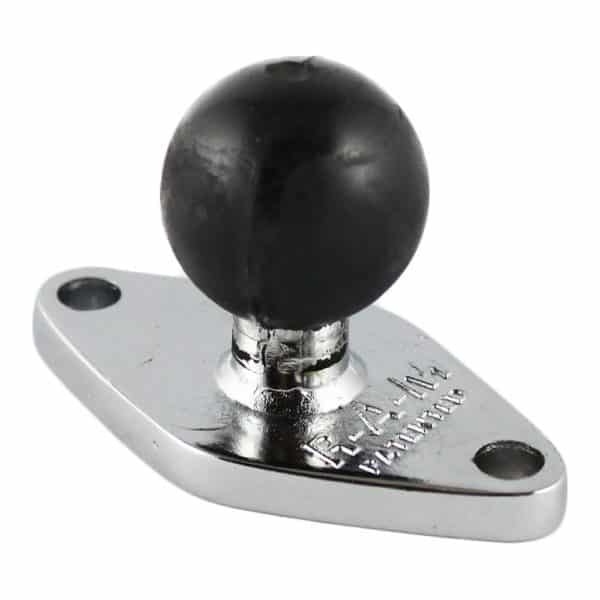 The RAM Tough-Claw™ is the perfect mounting base for quick and easy tool-less installation and removal on round, square, odd shaped rails and bars. 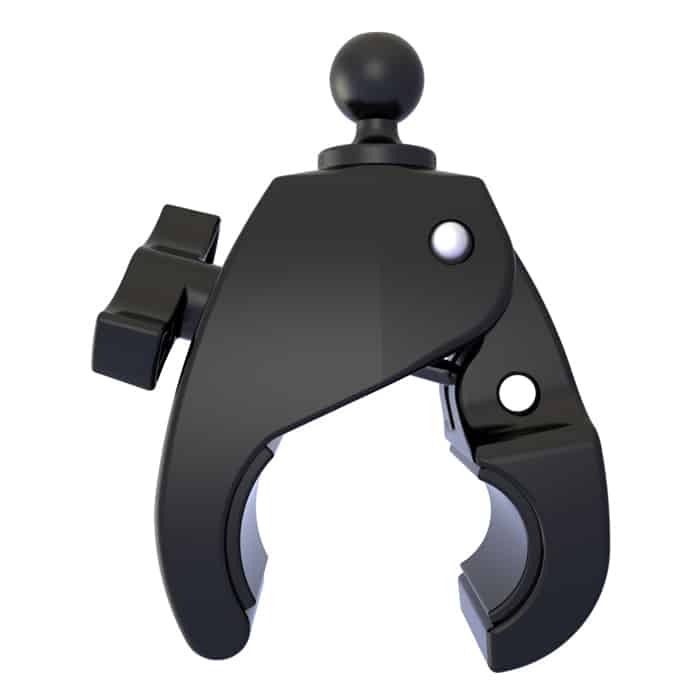 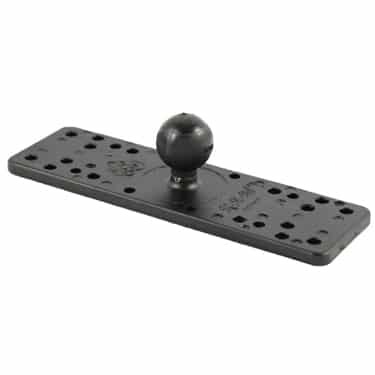 The Tough-Claw™ can be clamped on rails from 1″ to 2.25″ outer diameter. 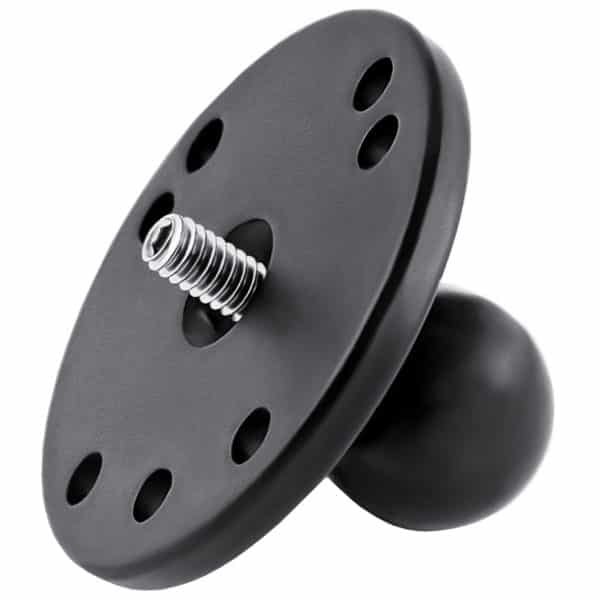 Ideal for mounting tablets, action cameras, smartphones, rod holders for rod storage and much more in a wide variety of applications. 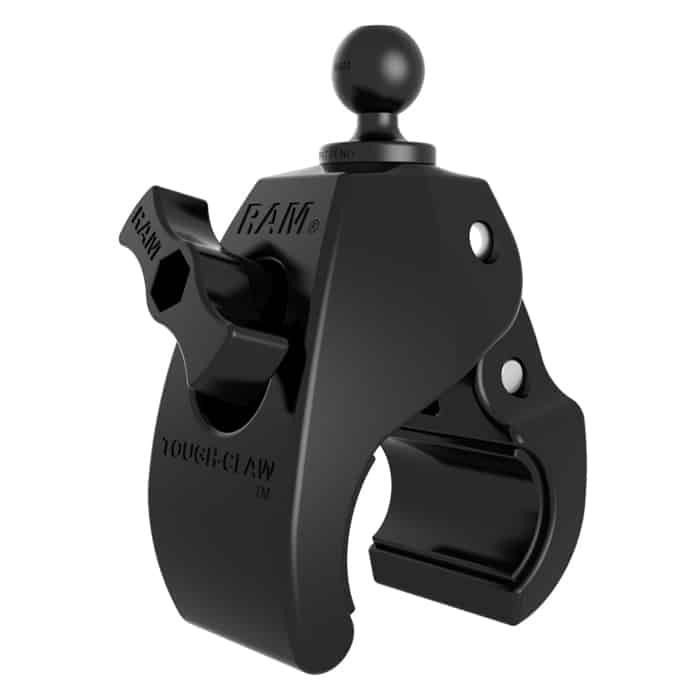 Perfectly suited for mounting on the yoke of an aircraft, handlebars and seat posts of bicycles, kayak rails, roll bars and much more, the RAM® Tough-Claw™ will soon become another essential RAM® component in your collection of mounting options.